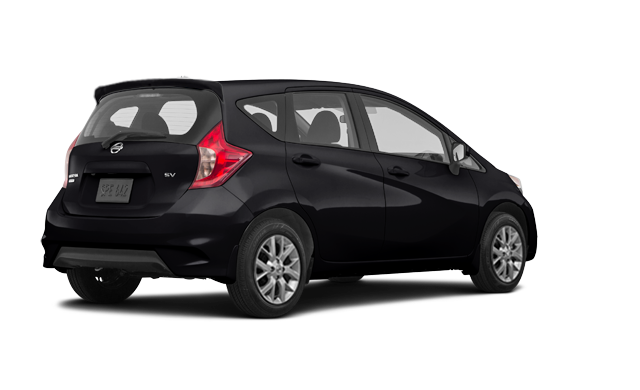 Starting at $20,348 * * Includes Total MSRP, Freight and PDI. NO EXTRAS FEES! 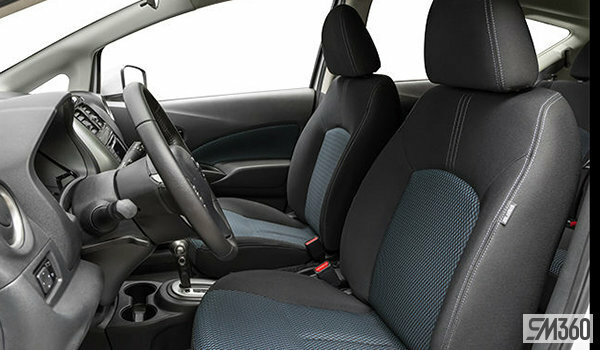 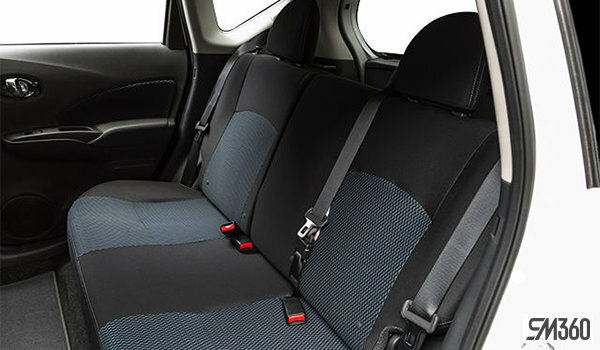 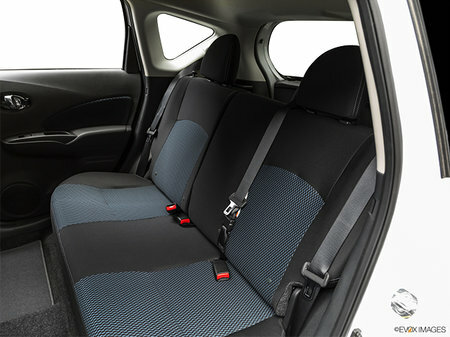 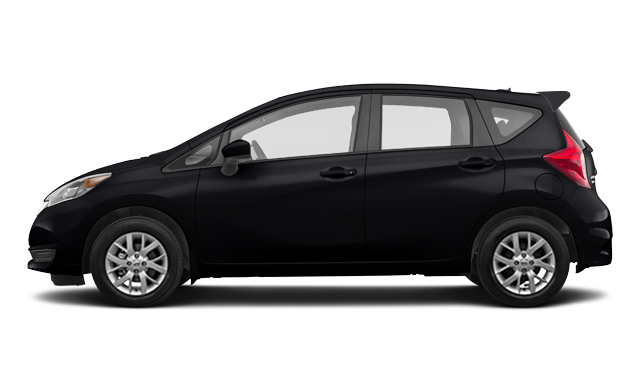 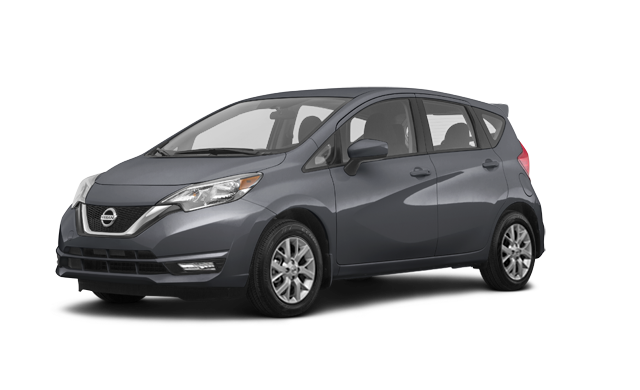 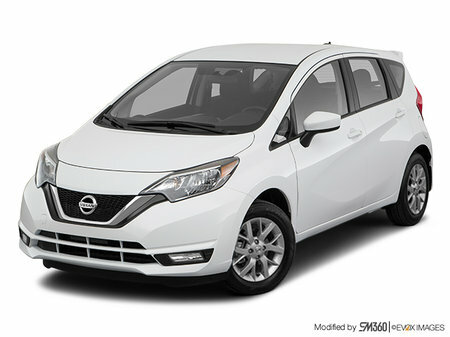 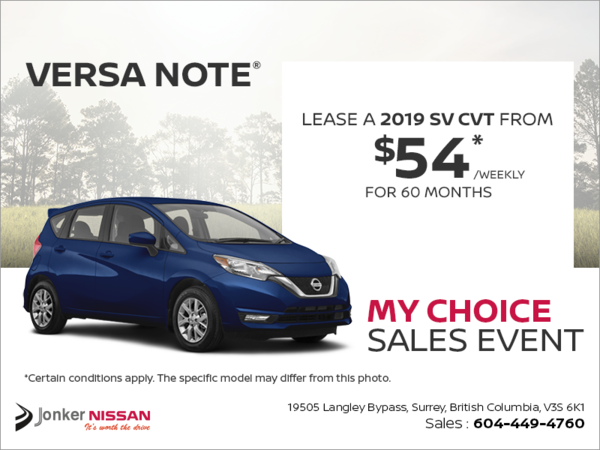 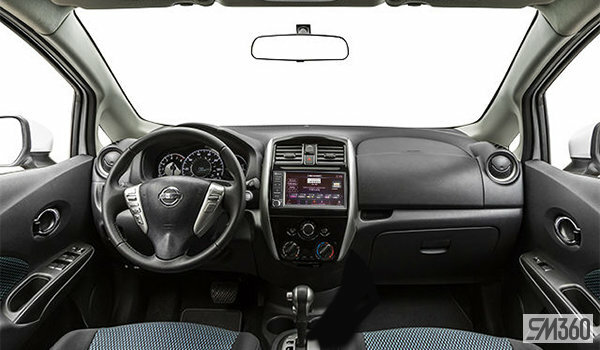 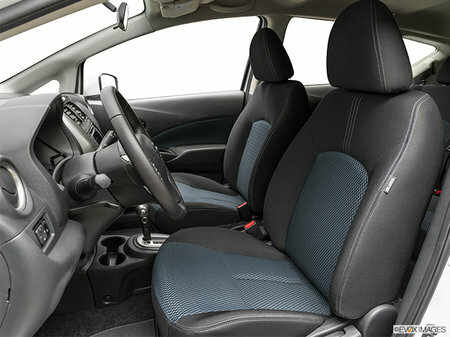 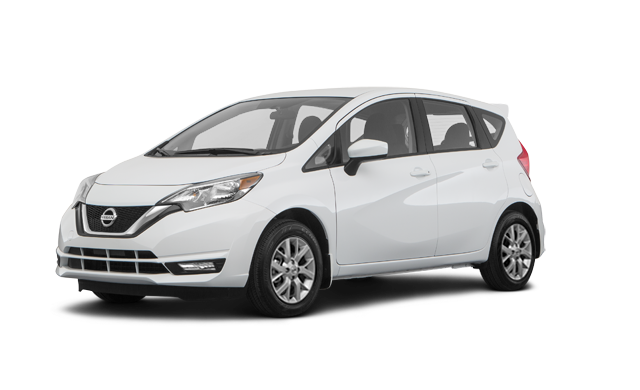 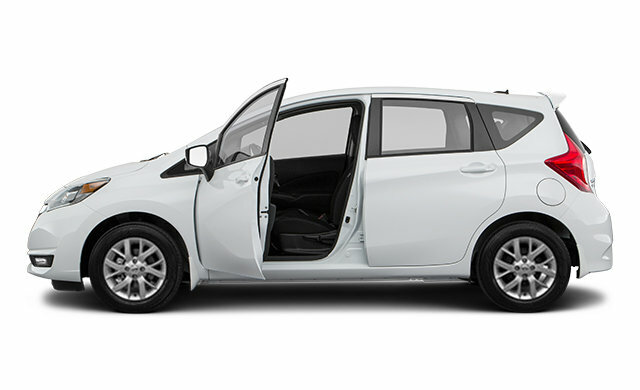 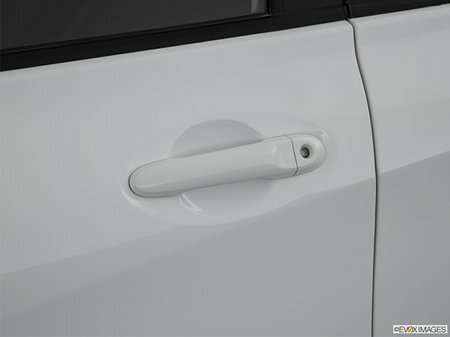 Interested by the 2019 Nissan Versa Note SV Special Edition ?